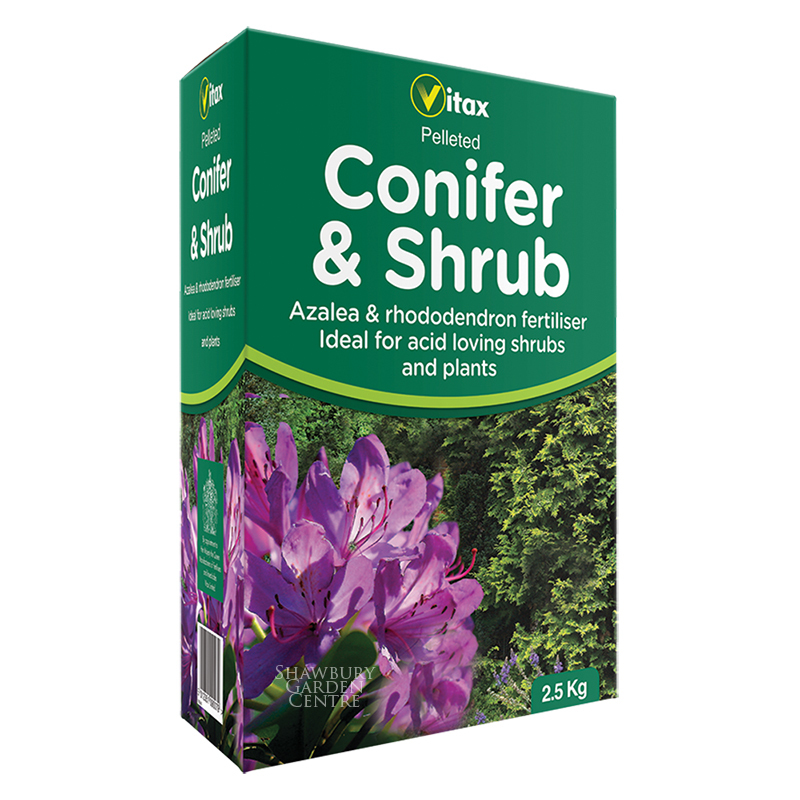 Suitable for ericaceous (acid-loving) plants such as Azalea, Rhododendron and Camelia. A pelleted compound fertiliser containing Magnesium and trace elements. 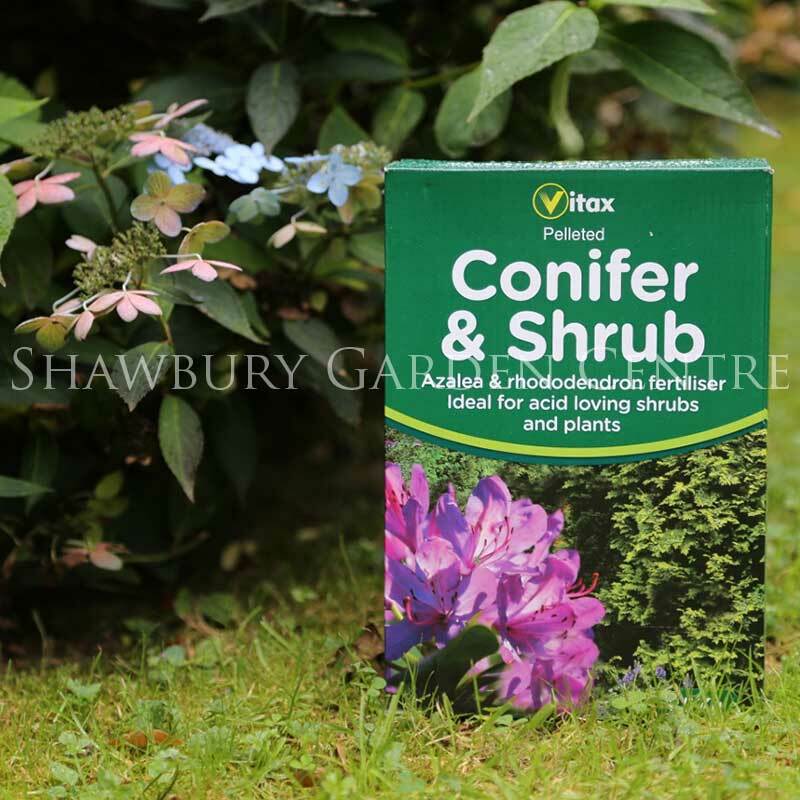 If you would like further information about Vitax Conifer & Shrub Fertiliser, please contact our garden centre at Shawbury just outside Shrewsbury in Shropshire, by calling 01939 251315 or emailing.